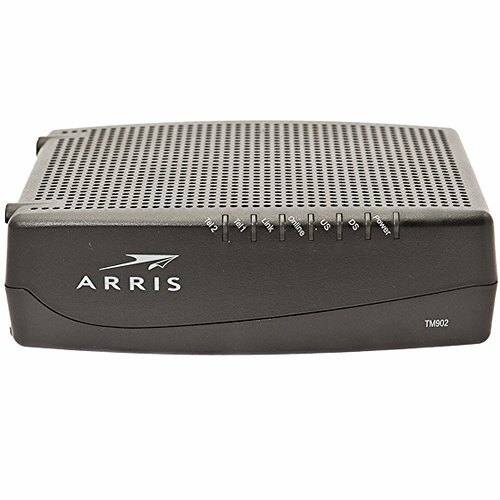 The Arris TM902A modem is not meant for private ownership, as it’s only sold for Charter. So before buying, check with your cable subscriber, as Charter can say that this modem is their private property. With 8x4 bonded channels, this modem delivers two lines of primary line Voice over IP (VoIP) and ultra-high speed data access, making it a reliable modem for Charter users.